© Copyright 2019 Positivo FC. 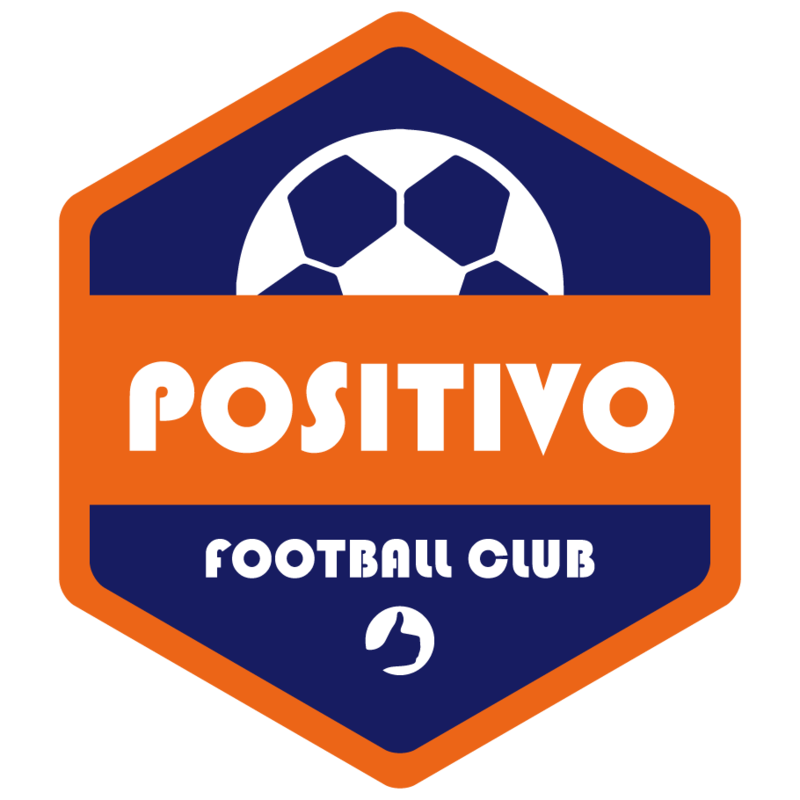 Positivo FC by FIT-Web Create. Powered by WordPress.